TI5 Viewing Party in the Philippines! DOTA 2 is definitely the number one game in the Philippines. 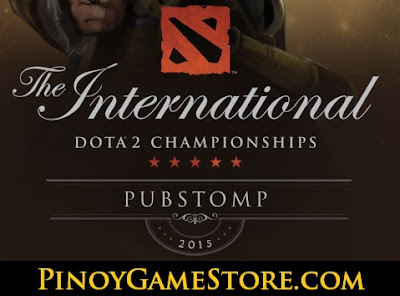 We will be sponsoring a Dota 2 TI5 viewing party / pubstomp in Cebu City, Philippines. Catch the opening matches of The International Dota 2 Championships 2015 Main Event! Watch the TI5 matches for free and join the giveaways! 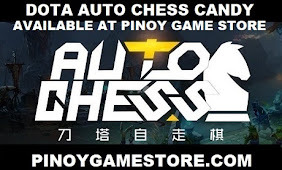 We will also have a mini Secret Shop for those who want to buy Dota 2 merchandise.